Learn from some of the best coaches in the business. Workshop designed for beginners starting out in the world of skateboarding. Bring your own board and helmet, or equipment supplied for 15 participants. 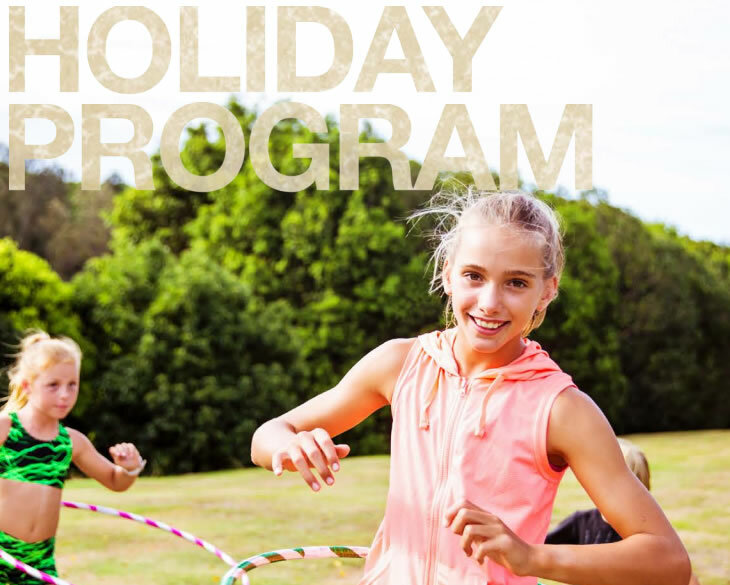 Active & Healthy Holiday program activities are provided by third parties, not the City of Gold Coast. In respect of each activity, your legal relationship is with that third party provider. The City of Gold Coast takes no responsibility or liability for any damage, loss, costs, expenses, liability, claims, demands, actions, proceedings, injury (including death) or dispute due to or arising out of, directly or indirectly, the actions or omissions (whether wilful neglect or otherwise) of the City (including any officer or employee) or any participant (including yourself) or any third party provider.